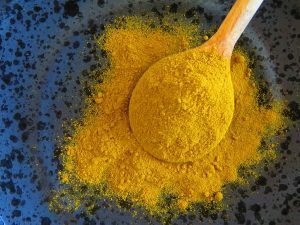 Turmeric has an exceptional antioxidant power which preserves the cells from oxidative stress. Curcuminoïds, some of the turmeric molecules, have the capacity to inhibit the elastase, enzyme which destroys the elastin of the skin and is responsible for the appearance of wrinkles and for the lack of firmness. Turmeric is thus a powerful anti-ageing ingredient that restores youthfulness and radiance. Its anti-inflammatory properties also make it an appreciate ingredient for sensitive skin. Finally, it has remarkable purifying and anti-microbial activities. 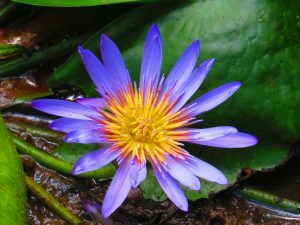 The blue lotus flower is appreciated for its moisturizing and softening properties thanks to the presence of mucilages, and restructuring properties thanks to the sterols molecules. Its content in phenolic compounds also gives it antioxidant properties very interesting for stressed and mature skin, acting on ageing skin. Lychee water is obtained by distillation of the pulp of the fruit. The pulp is rich in carbohydrates, proteins, minerals and vitamins. This composition confers to it toning, remineralizing, moisturizing and refreshing potential. 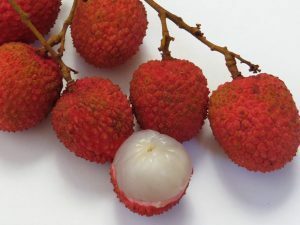 The lychee is thus an excellent cosmetic active ingredient for tired, mature and sensitive skin. Its astringent properties also refine skin texture by tightening pores. The ylang-ylang flower, macerated in oil, transmits all its properties to the oil. 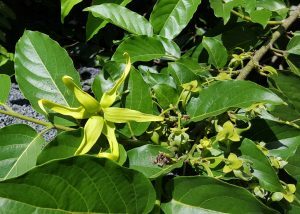 The ylang-ylang macerate has both relaxing virtues by its wonderful perfume, and antoxidant and revitalizing virtues. It tones the tired skins and the scalp. It stimulates hair growth and brings shine and vigor. 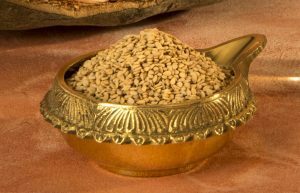 Sesame seeds are nourishing, moisturizing and remineralizing. The oil, rich in essential fatty acids, has wonderful properties for dry and damaged skins. It regenerates and softens the skin and also protects it from solar UV. Used as a capillary mask, sesame oil limits the drying effect of sun and wind on hair. It is ideal as a massage oil for the body. 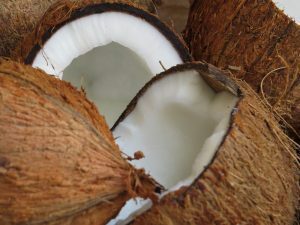 Coconut oil contains lipids, vitamins D and E and has nourishing, protective and emollient properties. It defends the skin from premature ageing, gives radiance and elasticity. Coconut oil has also very strong affinity for hair proteins and is fortifying for dry and damaged hair. 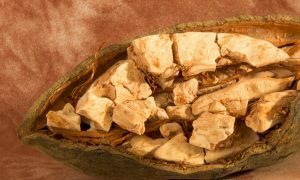 Emollient and soothing, baobab oil offers a soft touch to the skin and the hair. It has an exceptional regenerative action. It prevents the skin from premature ageing, has a soothing effect in case of sunburns and is recognized as anti-allergic and anti-inflammatory in African pharmacopeia. It nourishes, protects and beautifies the hair. Rose flower has the power to sooth, regenerate and purify all types of skin. 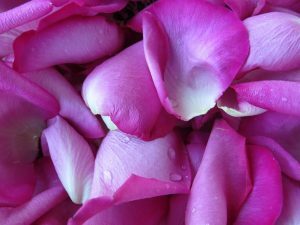 In cosmetics, rose water is well known to protect sensitive skins. In addition, it activates microcirculation and gives radiance to the skin. Ginger contains polysaccharides, proteins and mineral salts which provides its restructuring and remineralizing properties. 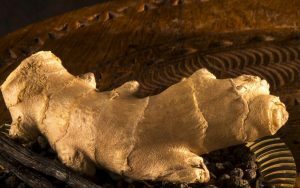 In particular, gingerols and essential oil contained in the rhizome have antioxidant and purifying effects. These compounds also contribute to activate microcirculation. 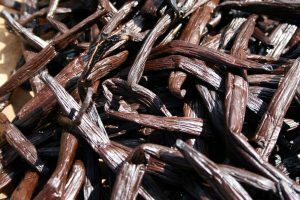 Bourbon vanilla from Madagascar is the most aromatic and sweetened one. It is recognized as a toning, soothing and nourishing ingredient for the skin. Rich in moisturizing and remineralizing compounds, vanilla pods are ideal for dry and delicate skins. It is also a source of catechin, which has antioxidant and anti-inflammatory power. 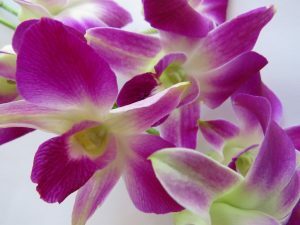 Orchid flower by macerating in oil transmits all its properties: moisturizing and soothing. This precious flower has powerful actions on dry and damaged skins and hair. The phenolic compounds of the flower also confers incomparable antioxidant properties. 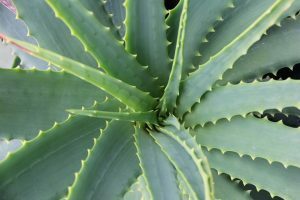 Aloe vera gel is well known for its anti-inflammatory and healing properties. It stimulates the collagen and proteoglycans synthesis and the natural skin defenses. It is an exceptional cosmetic agent and is ideal for all skin types. Its spicy fragrance stimulates and tones up the skin. 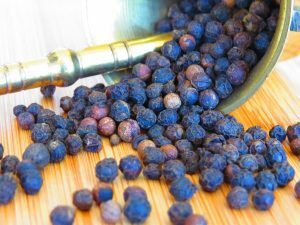 Black pepper is known for its anti-inflammatory and firming properties. 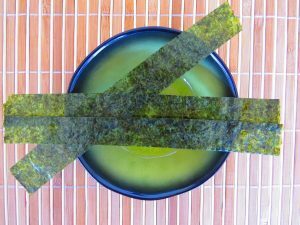 The kombu is an algae belonging to the Laminarias family. It is a cosmetic ingredient that acts deep down where wrinkles begin. It has the capacity to boost stem cells activity and to protect them from ageing. By restoring their vitality and their capacity to divide, the kombu stimulates the fibroblasts production and favours the collagen synthesis to get closer to the young skin's one. It has the effect of naturally softening wrinkles.